BankAnalytics combines in-depth data, news, and analytics on the banking industry in a single platform. 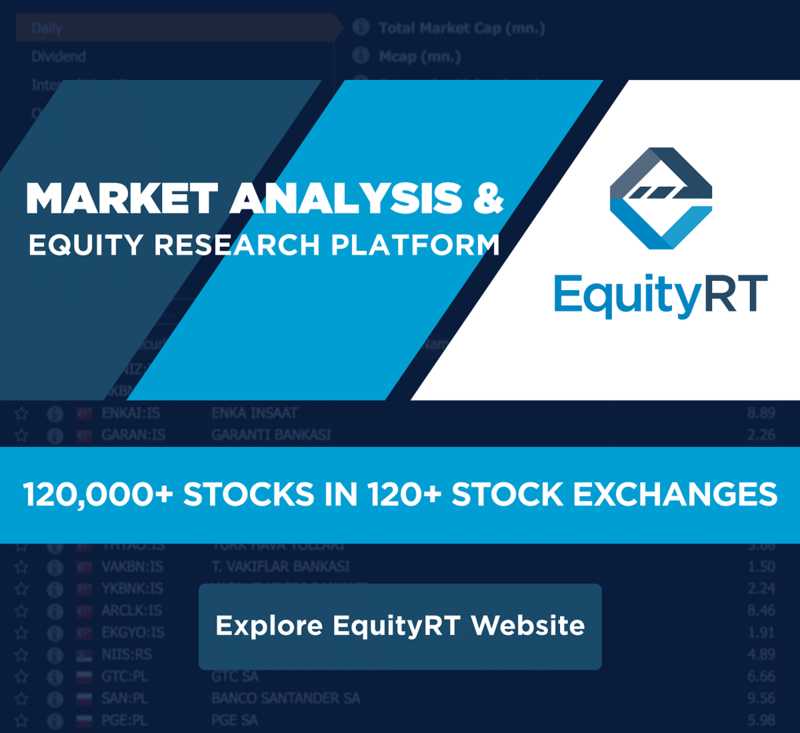 The platform allows analysts to conduct sector specific analyses through several ready-to-use layouts which can be transferred into MS Excel®. Our powerful Excel Add-in allows you to seamlessly integrate data into your spreadsheets, reports and models with instant refresh. 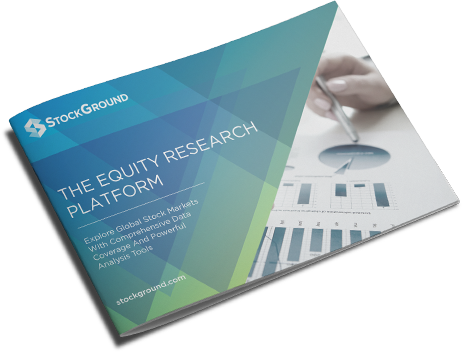 Please visit StockGround.com for more information on the equity research platform. To get more information about StockGround check-out the product brochure now.